Alasdair is a legendary comedian, in that there is little historical evidence that he exists. But he does exist. 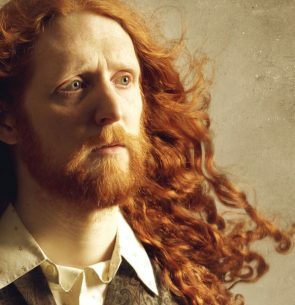 Leicester Mercury Comedian of the Year 2017, Alasdair has featured on BBC radio as a comedian and sketch writer, and performed stand-up across the UK, at Glastonbury, Citadel Fest, the Udderbelly Southbank and at the Edinburgh Fringe. He knows quite a lot about 19th century magicians. Tourists often ask to have their photo taken with him, presumably impressed by this.